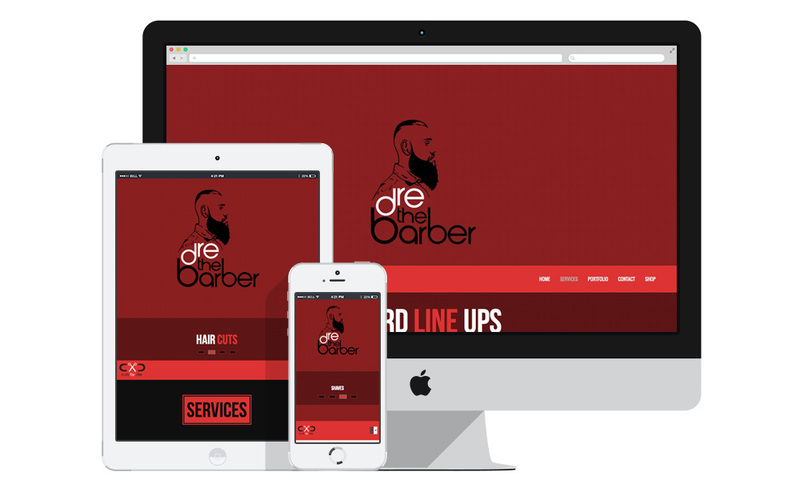 Cuts By Dre is a barber based out of Los Angeles who wanted to rebrand his identity. He wanted to keep the silhouette of his face as part of his old logo, because that’s who he is. We took that concept and cleaned it up. His business cards are 16pt Silk, with Spot UV on certain areas. We are on the designing stages of his apparel line, which is coming soon. Check out his website for more details. 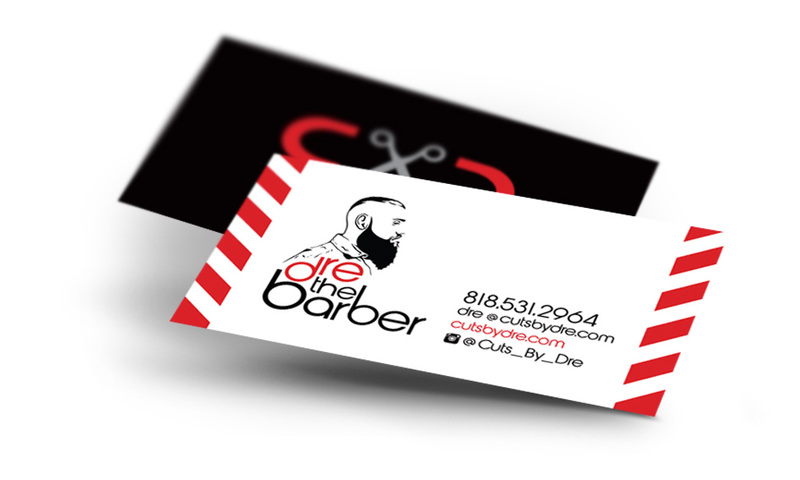 If you’re in the neighborhood and need a shave or a cut, give him a call. We promise you'll love it.